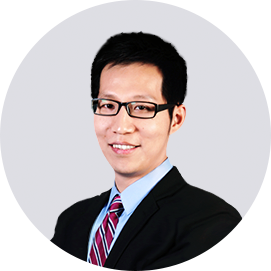 JingYang JY Zhang is Founder, Chairman and CEO of MooreElite, Founding Partner of MooreVC. 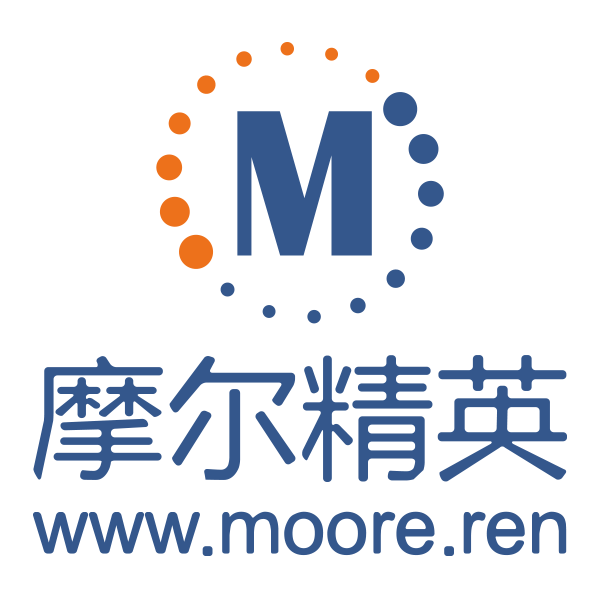 Before founding MooreElite, Zhang was Director of Shanghai Industrial μTechnology Research Institute. Prior to SITRI, he served as senior manager of Semiconductor Equipment and Materials International. Before SEMI, he worked in IBM Microelectronics as account sales manager and foundry technical solution AP team lead. Zhang holds an M.S. EE from Southeast University.